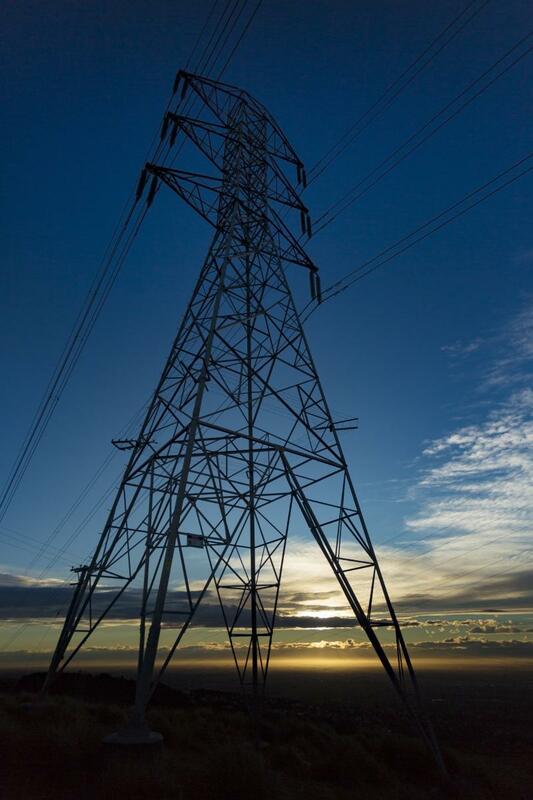 We have designed all of our assets (towers, pylons, substations, etc.) to keep you at a safe distance from high voltage electricity. To avoid injury do not climb our structures or enter restricted areas. Please follow the precautions below when near our towers, poles, and substations. Obey minimum safe distances to avoid harm. We have clearly marked signs and fences to keep you at a safe distance from high-voltage environments, such as enclosures or substations. Do not connect metallic objects like fence wires or clothes lines to towers or poles. Structures and fences are built to keep you safe from dangerous electrical assets. Electricity can jump from transmission line wires (conductors). You do not have to touch them to be electrocuted – just being close can be very dangerous. Metallic structures closer than 12 metres from our towers have the potential to become electrically charged in the event of a electricity fault, like a lightning strike.